You will receive a customized, prescribed plan for how many visits you’ll need per year. This will help ensure the best use of your time and investment in getting and maintaining great health and a terrific smile. Your visits will be designed for you, with your greatest health as the goal! One of the easiest ways to protect teeth from decay are dental sealants. The best news…dental sealants don't take long, just a few minutes can result in years of protection for your teeth. They are especially helpful for children, as well as adults. Some patients develop a teeth grinding habit in response to stress. What’s more, many patients who struggle with this condition, which is known as bruxism, experience the most trouble during sleep. That’s why the most common treatment solution is a custom-made nightguard. While you sleep, your nightguard will help you protect your teeth from the damaging effects of grinding and clenching, easing the uncomfortable symptoms of bruxism in the process. We can also talk to you about effective relaxation techniques that can help you reduce the stress in your life. Athletes who play a rough contact sport aren’t the only ones who can benefit from wearing an athletic mouthguard. The truth is, any athlete should wear one. Mouthguards protect the teeth and tongue from injury, and new research suggests they can even reduce the severity of concussions. If you or someone else in your family enjoys being active, no matter what the sport, let our Richmond dental team talk to you about the benefits of wearing a custom-made mouthguard. When traditional X-rays are not enough, Dr. Vong may recommend a Green CT scan. This tool offers a detailed and comprehensive image of your teeth, nerve pathways, and more. It’s captured in about a minute and the results are ready almost instantly! With its unique sensor technology, this method reduces radiation exposure while also improving the final image for the ultimate in informed treatment planning. Take some time to learn more about this tool and find out when you might need to have a Green CT scan taken. While the statistics for oral cancer are severe, the good news is that here at VL Dental, we provide regular oral cancer exams. We will help ensure your health, by giving you regular exams to keep you from being an oral cancer statistic. Adults aren't the only ones who need to see a dentist at least twice a year. Routine care is just as important for children as it is for adults. That’s why our team at VL Dental is proud to serve your entire family. 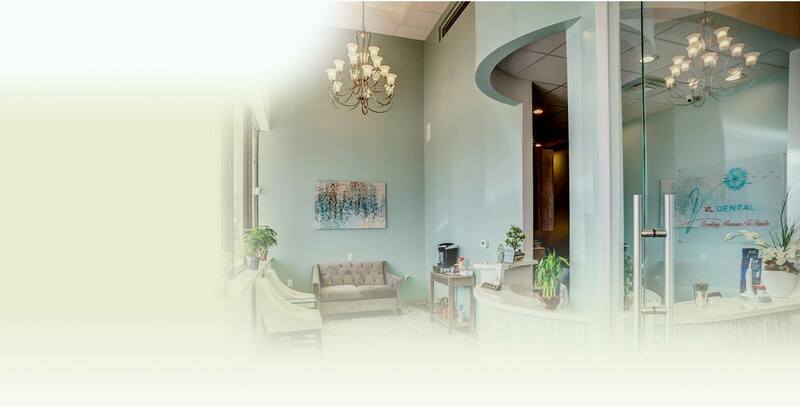 With our dedication to compassionate care, we believe your child will feel safe and comfortable, whether he or she is visiting us for a routine exam or more extensive dental care. Call our Richmond dental office today. 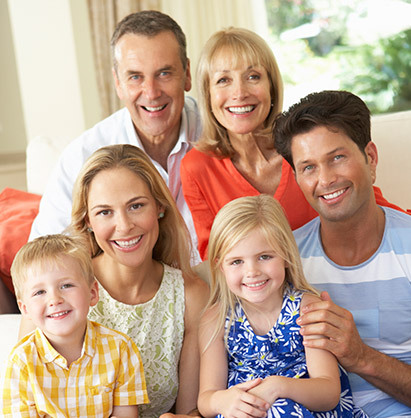 We offer exceptional service to families from Richmond, Pecan Grove, Sugar Land, Rosenberg, Crabb, Booth, and all surrounding communities.